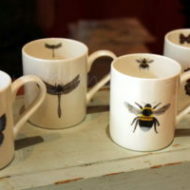 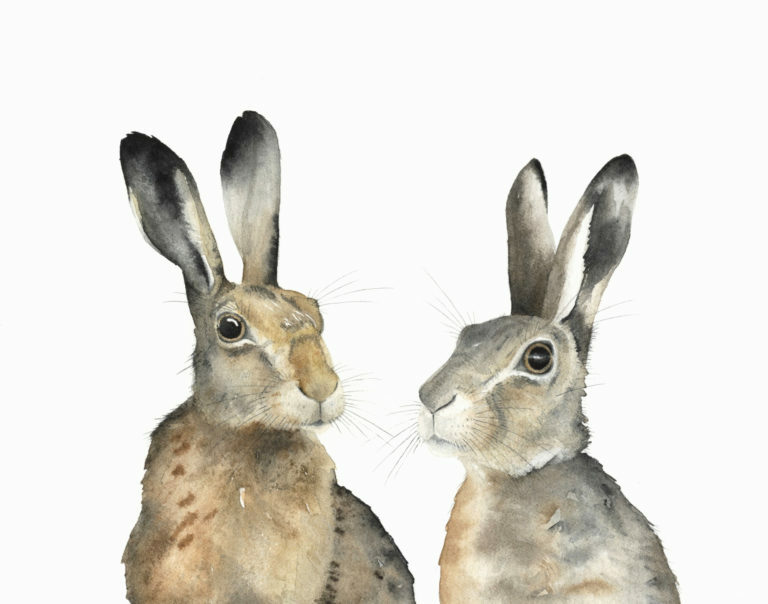 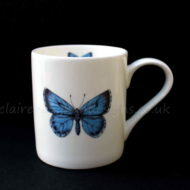 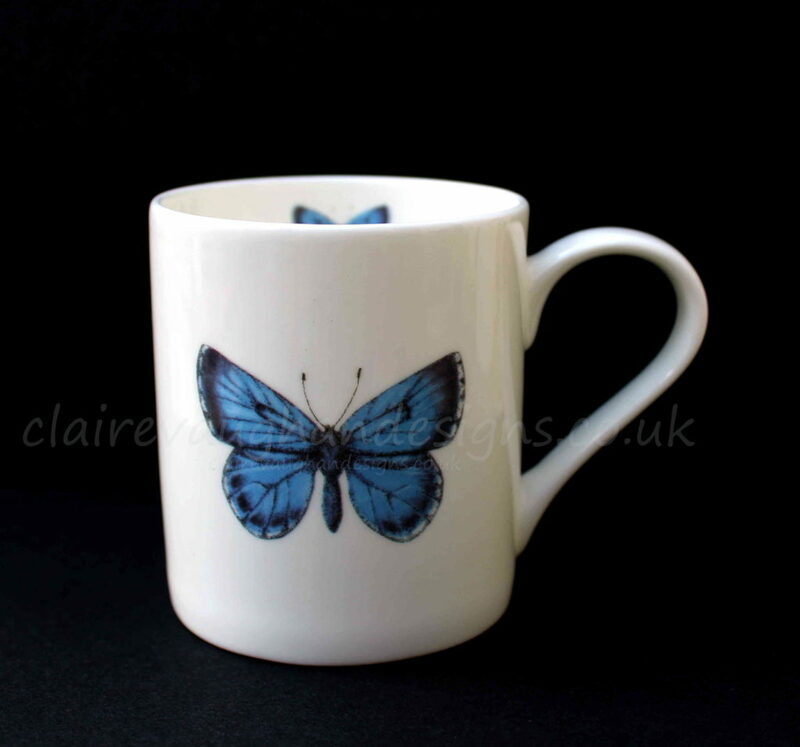 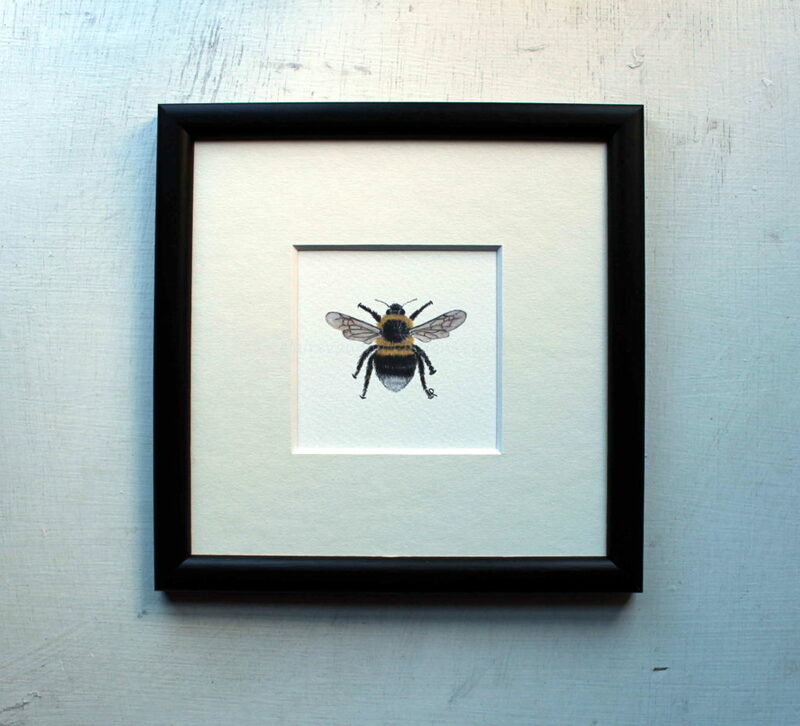 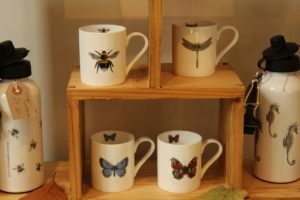 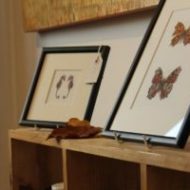 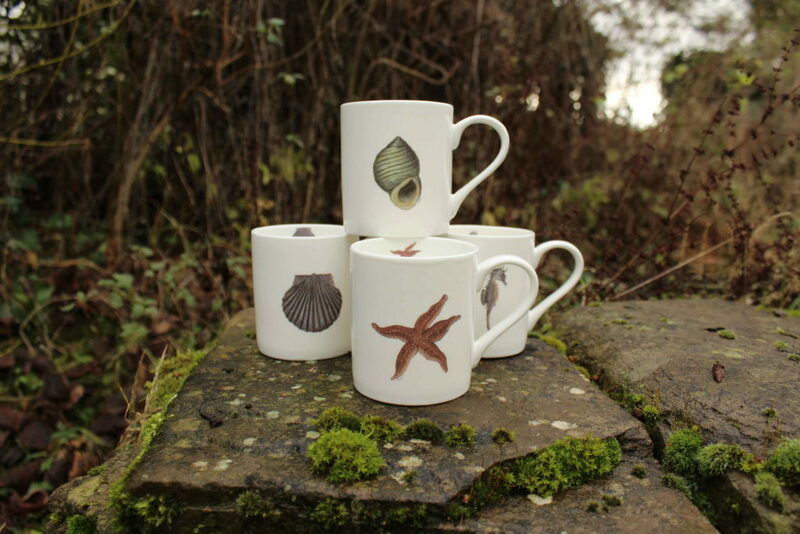 Specializing in images from the natural world, and inspired by garden, countryside and Britain’s wildlife coast, Claire’s range of handmade &/or hand finished products include: Cards, Framed Prints, Bookmarks, Drinks Bottles, glass coasters, leather goods and…now…homeware ceramics. 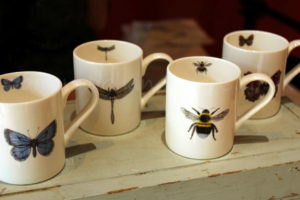 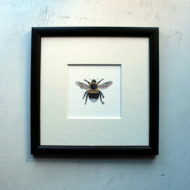 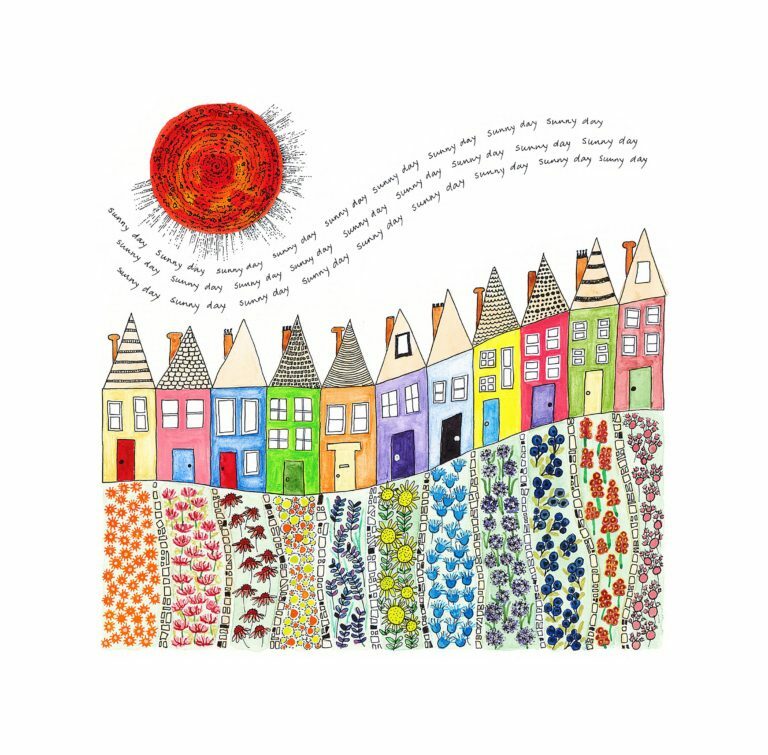 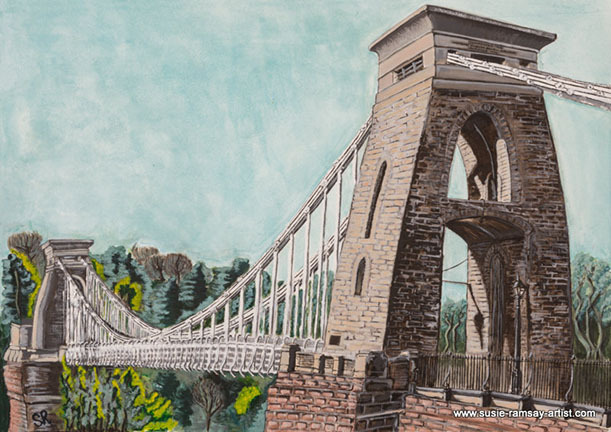 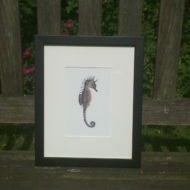 All using her artwork, created free-hand from ink with Gouaches paint, most things are produced in her workshop at home. 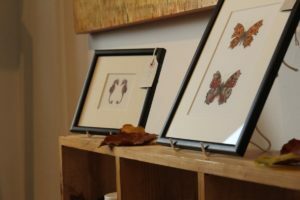 Since 1983, when graduating from Guildford College, her work and creativity remain just as fresh and relevant today. 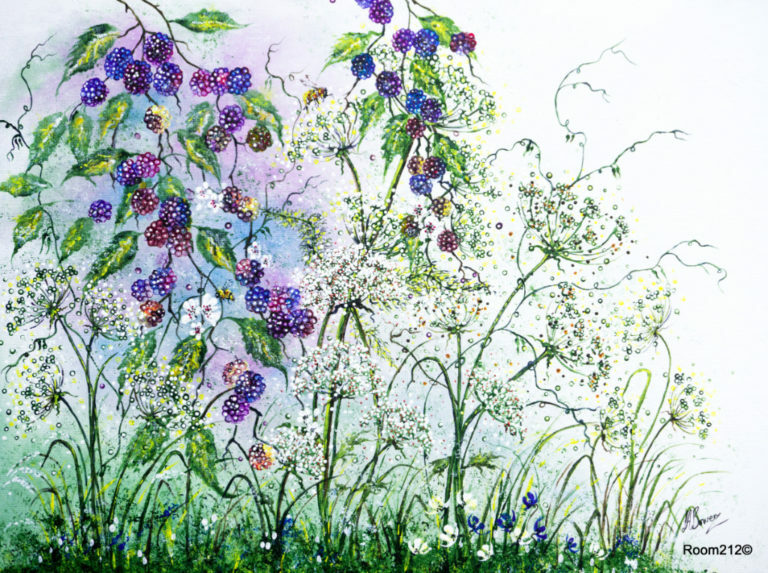 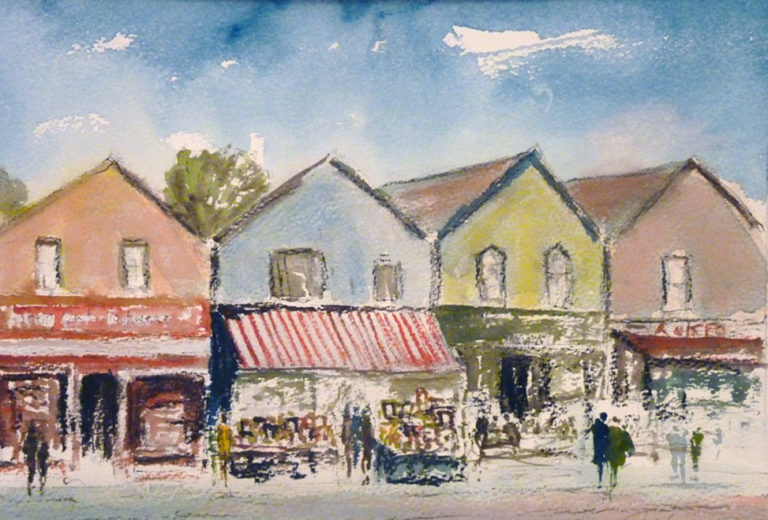 Only enhanced by her maturing artistic merit – and experience of life with its myriad hues. 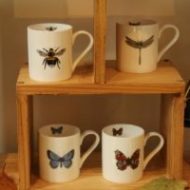 Now based in Herefordshire’s Golden Valley, she designs and manufactures gifts and stationery to the highest, yet affordable, quality. 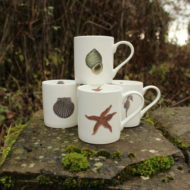 Using materials sourced across Britain, with ethics in mind. 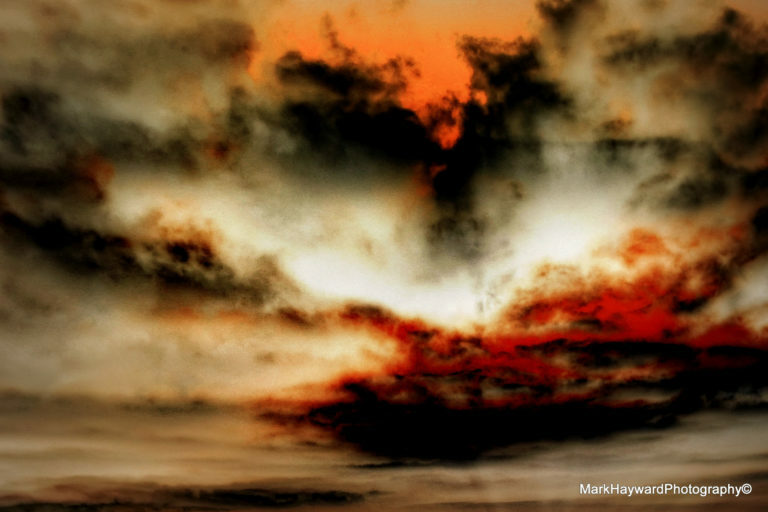 Environmental responsibility is high on her list. 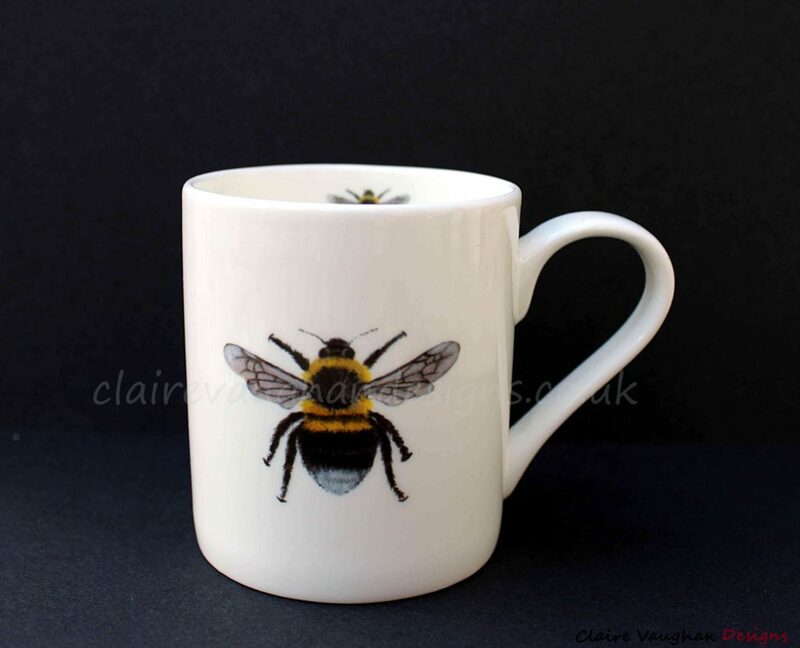 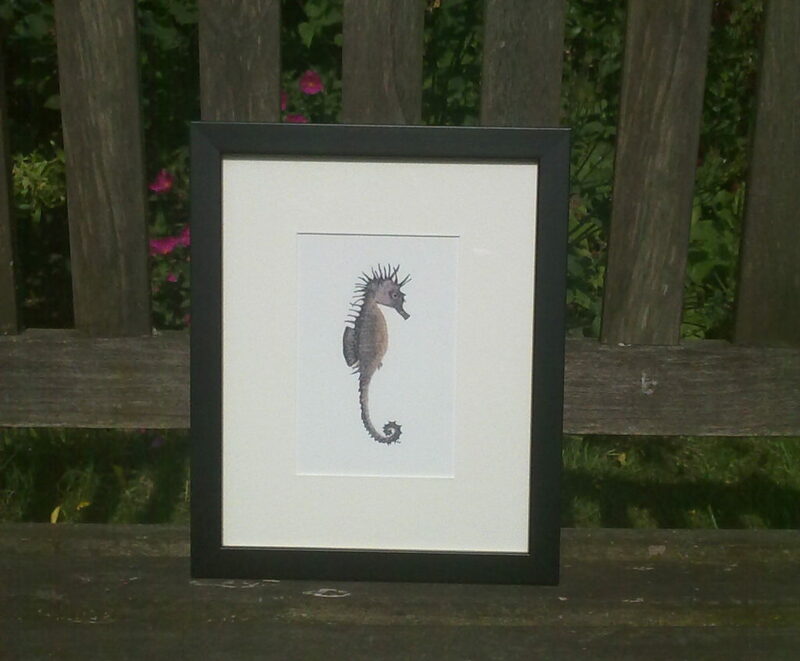 As well as her ‘off the shelf’ products, Claire accepts personal and corporate commissions, licenses work and offers copyright deals. 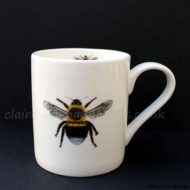 Her clients – retail, corporate and personal – ensure her work is available to buy around the UK.